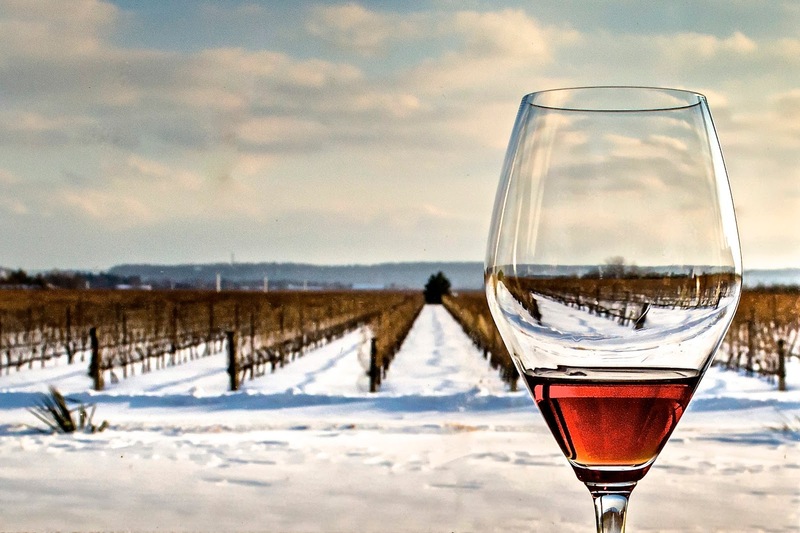 #Contest: Spoil a loved one with Days of Wine & Chocolate in #NOTL this February! With the cold weather, what could be toastier than a lovely lobster bisque topped with white chocolate shavings and a glass of Chardonnay Reserve from Rancourt? Strewn seems to be serving an entire meal with their merlot paired with a savoury chocolate trio: mushroom with chocolate sauce, cocoa dusted pork, and potato chip dipped in dark chocolate. I love ribs! Pondview's glazing pork back ribs with a chocolate infused BBQ sauce and serving it with a glass of their Bella Terra Reserve Cabernet Sauvignon. Having attended a similar event in 2017, Sip and Sizzle, it was a great time - eating and drinking the day away at so many wineries. You can experience a similar tasty day every weekend in February (Friday, Saturdays, and Sundays). 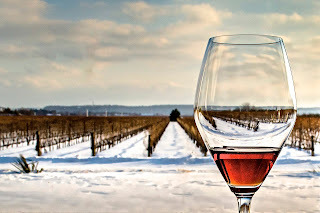 Pick up the touring passport for $45 (plus taxes and fees) or a designated driver’s version for $25 (plus taxes and fees) that includes non-alcoholic drinks and you’re entitled to a taste of food and drink at each of the 20 participating wineries, valid all month long. Entries will be accepted until January 29, 2018 at 12:00 AM. Sometime the following day, I will contact winners through email with further details. Accordingly, please make sure you enter a valid email address in Rafflecopter contest site. Cheers!